In contrast to the general view that a dream house must be big and luxurious, there are a number of people – particularly those who live in the big cities – who favour a simple and less lavish lifestyle. 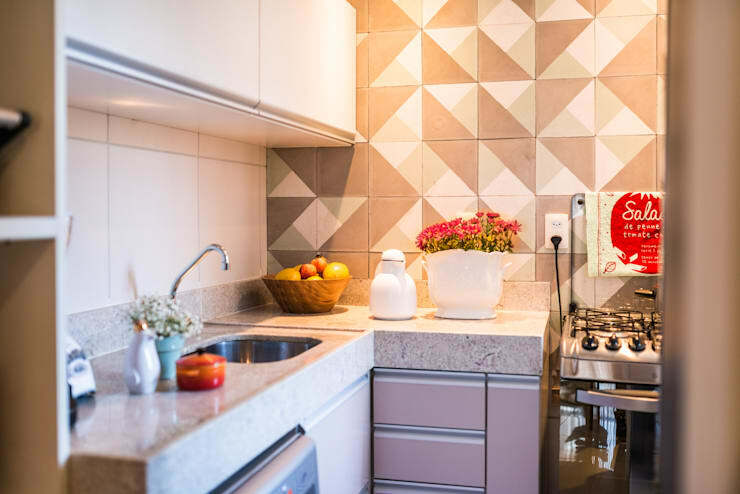 Apart from being more budget-friendly and requiring less maintenance, a smaller house enables its residents to practise the art of optimal living with space-saving techniques and good organization. Are you contemplating down-sizing or purchasing a home that's a compact 1,000 square feet, we have 6 reasons to reassure you that you are on the right track. While a grand house certainly looks amazing, the large interiors may not be particularly conducive to an intimate environment. A small house, on the other hand, can always have a welcoming and cozy ambience. With the hectic pace of modern life, most parents and children have separate routines, schedules and activities, and “family time” is hard to come by. 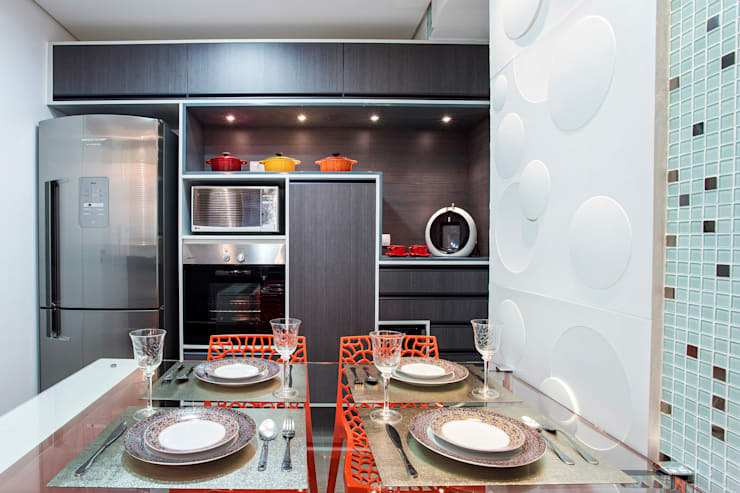 A small house with compact spaces makes it easier for the family members to spend time together. 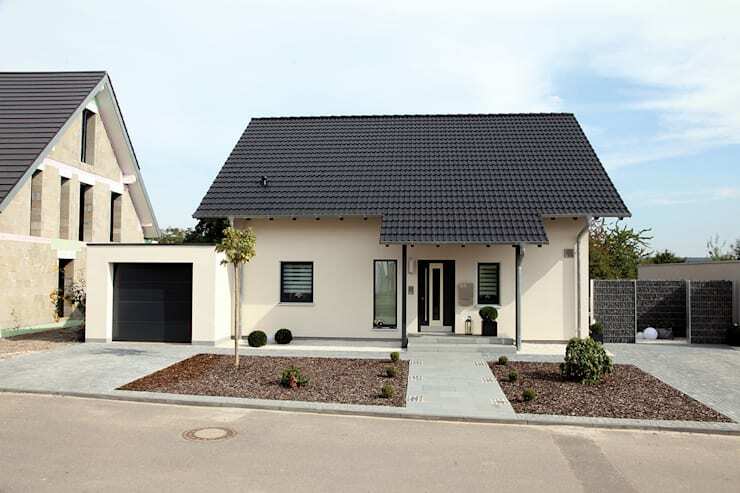 This pint-sized beauty was rendered by the home builders at Fingerhaus GMBH in Germany. A healthy savings account and enticing loan options can lure a newly married couple into splurging on a big house. However, size isn't everything! Remember that if you buy a large house you will need to spend much more on the flooring, furniture and accessories. The electricity and water bills and any minor renovation will also invite greater expense than in a small house. Plan your budget carefully before making your property investment. A smaller house means that the focus of your furniture is functionality, which limits your choices. While you may feel restricted, this is actually an advantage for there is little chance of needless extravagance – you save money and a simple décor means there is scant possibility of making mistakes. 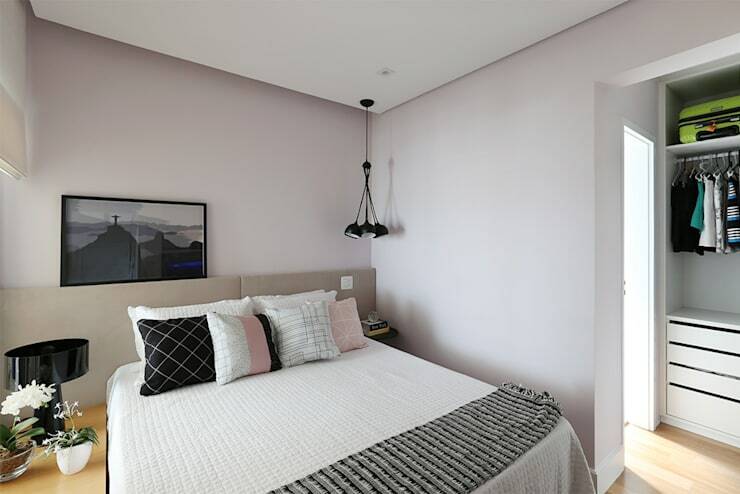 Take a cue from this minimalist bedroom. Everything has to be in its place in a small house. Even a little carelessness makes a small house look cluttered and untidy. Over time, neatness becomes a habit – and that’s a good thing, for sure! Many small houses have a garden or a balcony, which becomes a desirable space for relaxation and family activities. 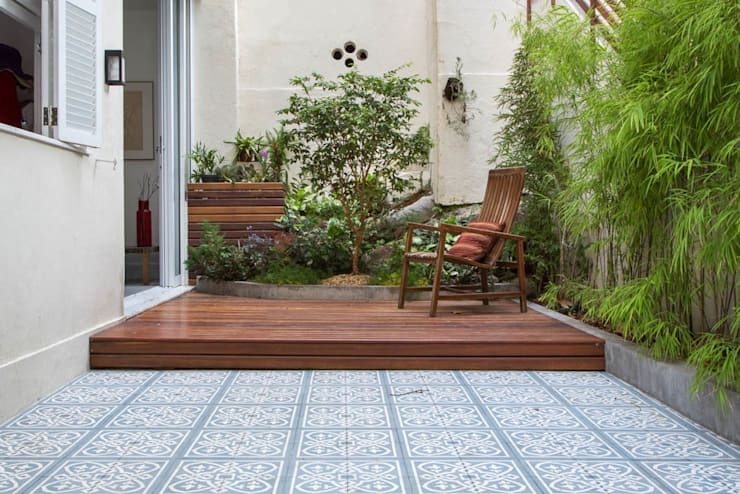 If you have a hobby – for example, painting or pottery – you can even set up a small studio in the outdoor space. Another good quality that a small house will teach you is how to optimally utilize space. Planning space-saving techniques for your furniture, décor, and layout of the house will hone your creativity and out-of-the-box thinking abilities. 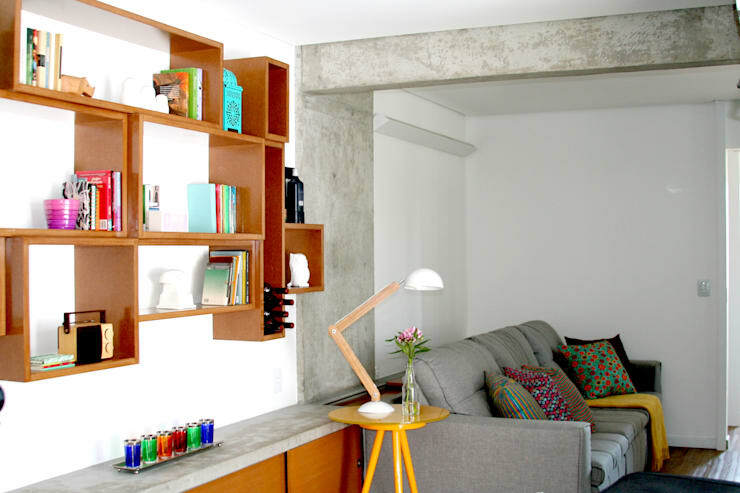 What a small home lacks in space, it makes up for in numerous other ways! Still not sold, browse through our favourite home tours of 2016 featuring homes, both small and big.